Charming And Engaging Picture Book For Cat Lovers. 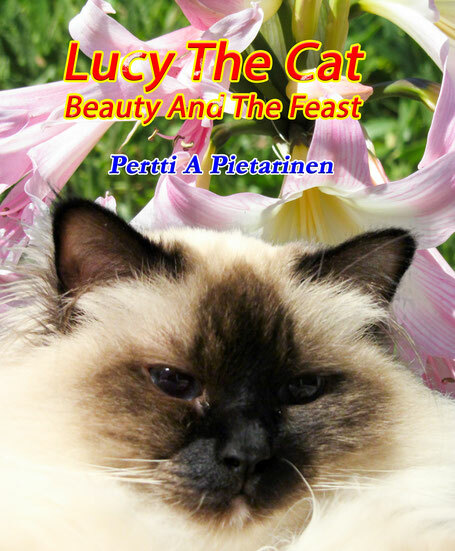 In her seventh book Lucy The Cat tells how she takes care of her beauty and health. You may know that the cats are very clean and Lucy learned many things from her mama cat how to groom herself. She wants to be super clean and therefore she licks her fur with her wet tongue many times every day. She takes care of her claws and she stretches always after waking up. She can’t do all by herself. So, she asks her human mom and dad to help in tasks like brushing or combing her fur or cutting her nails. They also help her every night to brush her teeth and she loves especially tooth paste with tuna taste. After you brush your teeth Lucy wants to wish you good night. Get your printed book from Amazon, Barnes&Noble, AdLibris or any other web book stores and e-book from Amazon.